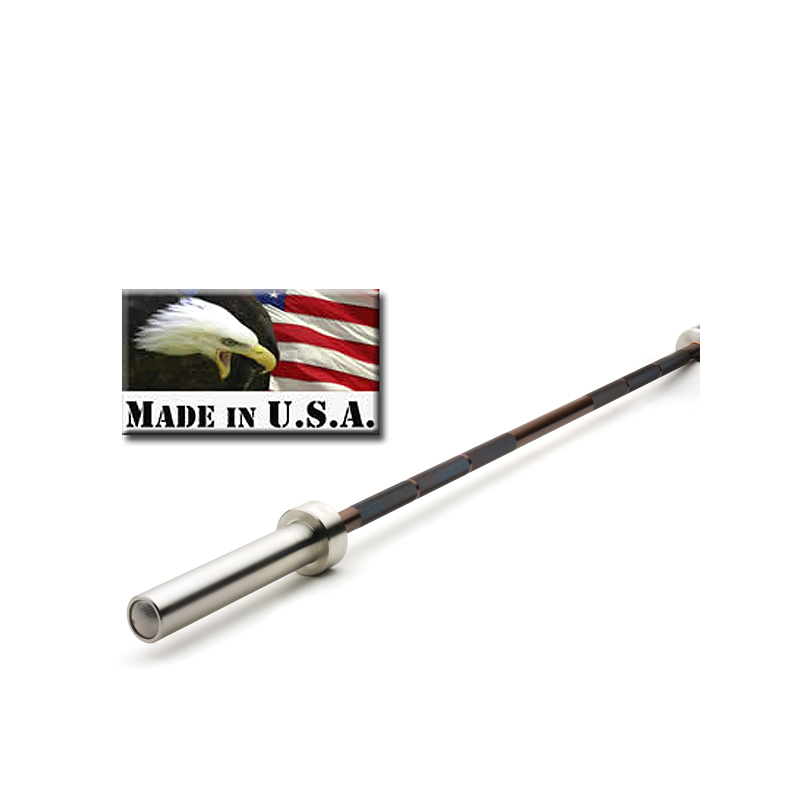 IVANKO has spent years engineering, re-engineering, and improving their Olympic Bars for Safety, Strength, and Perfection. 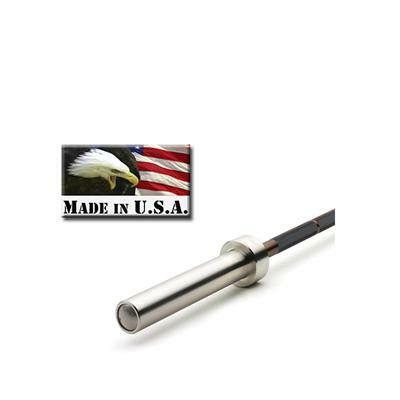 Ivanko Olympic Bars are Precision made Instruments and after using them for awhile you will prefer them above all others. Don't settle for anything less. Length: 5 foot, 6 inches. Diameter: bar: 28mm (1.103"); Sleeves: 1.968" (50mm). Distance between sleeves: 43" (1092mm).